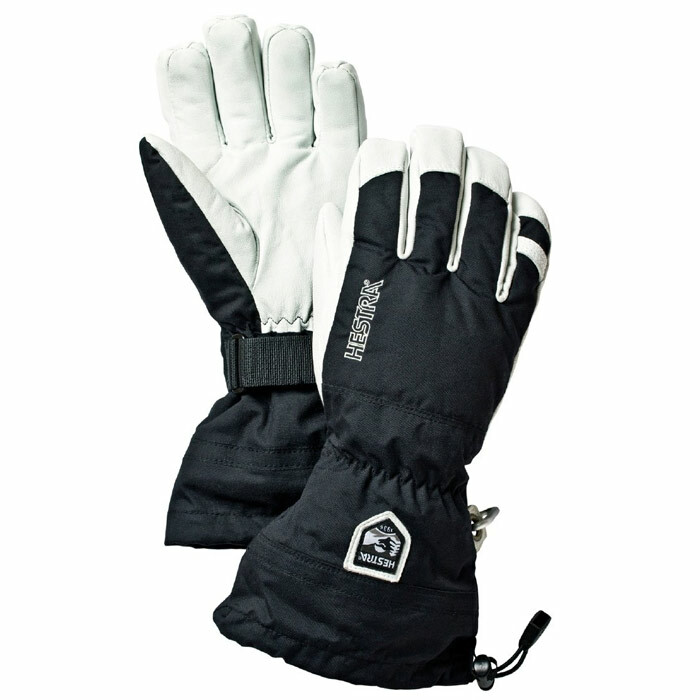 Hestra's best known glove, the Heli Glove, is a modern classic with a number of functions. A longer model for those who ski a lot in powder and need an extra durable and warm option on the mountain. Can be combined with other liners. 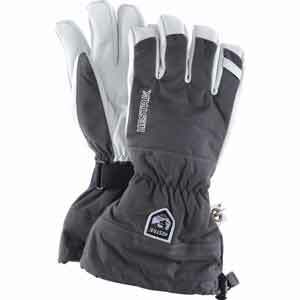 The Army Leather Heli Glove is Powder7's best-selling, high-end, ski glove. Please reference our size chart and video to choose the correct size. Upper section made of windproof, waterproof and breathable HESTRA Triton/Polyamide fabric. - LINING: Removable Bemberg/Polyester lining with Polyester/Fiberfill insulation.